Whatever talent you have, We would bring it to lamelight, We would provide you with a platform to showcase your talent to the people who are actually interested. 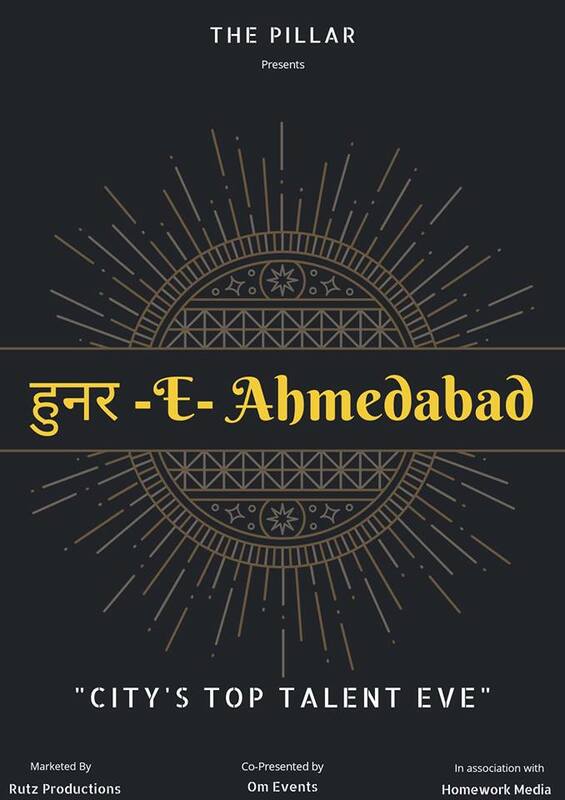 Final Winners of the Hunare Ahmedabad would be presented with Amazing Prizes and Social Media Presence With Beautifully Crafted Videos for their Popularity. Stay Connected for more information related to the event and follow us to the below-mentioned links and rock.